The rising tide of respectability that accompanied the affluence of the late nineteenth century West exercised great influence over religion. The plight of those who shared little in the abundance of the period likewise stirred the Christian conscience of some, turning them ultimately toward a social gospel. Better communication, together with widespread education, meant that the latest news and novel ideas spread rapidly. Evangelicals knew what was happening among their fellow believers on the other side of the globe and were often swayed by their opinions or inspired by their schemes. Already during the later nineteenth century, evangelicalism was contributing in a major way to globalization. The Dominance of Evangelicalism is meticulously well researched. 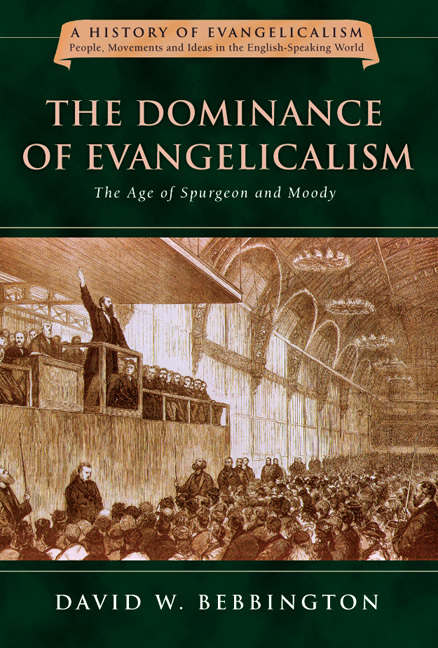 Bebbington has shown himself to be an extraordinary scholar, not only of modern evangelicalism, but also of historical evangelicalism and the development of its theological thought. "In this new study, Bebbington reveals the extraordinary influence of 19th-century evangelicalism. His striking conclusion is . . . Evangelicals rule! The secret to evangelicalism's success lies in its distinctives." 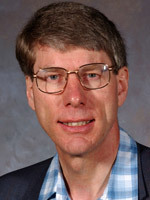 David W. Bebbington (PhD, University of Cambridge) is professor of history at the University of Stirling in Scotland and a fellow of the Royal Historical Society. His principal research interests are in the history of politics, religion, and society in Britain from the eighteenth to the twentieth century and in the history of the global evangelical movement. His recent books include Evangelicalism in Modern Britain: A History from the 1730s to the 1980s, Victorian Nonconformity, William Ewart Gladstone: Faith and Politics in Victorian Britain, and Holiness in Nineteenth-Century England. 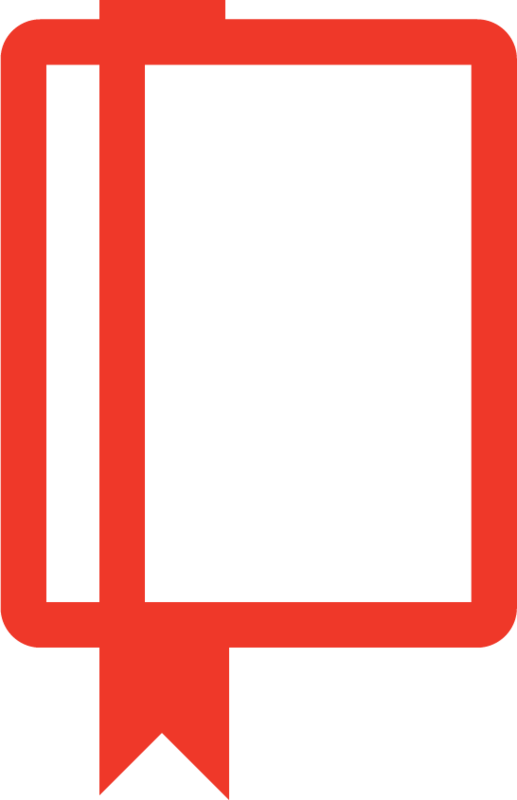 He has edited The Baptists in Scotland, Evangelicalism: Comparative Studies of Popular Protestantism in North America, the British Isles and Beyond, 1700-1990, Gladstone Centenary Essays, The Gospel in the World: International Baptists Studies, and Modern Christianity and Cultural Aspirations.